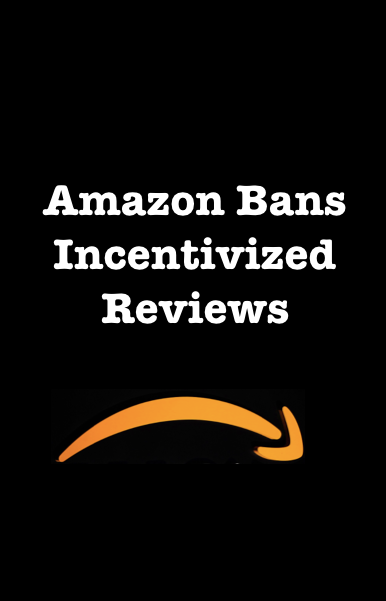 iLoveToReview was founded by Adam Hudson, a successful Amazon Seller who built the community initially to get honest reviews of his own products on Amazon. Shortly thereafter, he decided to open the iLoveToReview community to his friends who were also selling on Amazon. The response and results compelled Adam to open the service to the public and build a real infrastructure and systems to handle the growing client base. A few months later, long-time friend and colleague, Keith O’Brien joined the team and opened a second office in Fort Lauderdale, Florida. Keith then took over as CEO to grow the company as Adam started working on what would later become Reliable Education. iLoveToReview became the leader in the independent product review space for professional sellers, service Amazon businesses all over the world and generating 10’s of thousands of reviews each month. After Amazon universally eliminated incentivized reviews in October 2016, the team shifted focus to how we could best serve the thousands of clients we had worked with over the last 2 years. We currently do that through MarketHustl.com and SellerPhoto.com and have built up a suite of professional services that have helped clients make more money on Amazon in the first 12 months then iLoveToReview did in the previous 24 months.